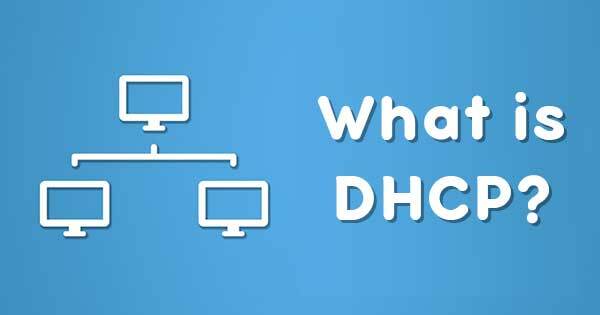 What is DHCP (Dynamic Host Configuration Protocol) ? Why use DHCP ? DHCP is acronym of Dynamic Host Configuration Protocol is a network protocol that assigns unique IP addresses to machine. Dynamic Host Configuration protocol that enables a server to automatically assign an IP address to a computer from a defined range of numbers. A DHCP server is used to provide unique IP addresses and automatically configure another network information. In most homes and businesses, the router acts as the DHCP server(Dynamic Host Configuration Protocol server). In large networks, a single computer might act as the DHCP server. Why we are using DHCP? When connected to a network, every computer must be assigned a unique address. However, when adding a machine to a network, the assignment and configuration of network (IP) addresses has required human action. The computer user had to request an address, and then the administrator would manually configure the machine. READ what is an Email Box?